One of the best feelings in the world is when you accidentally stumble upon a makeup product and you end up absolutely loving it. I did just this the other day, and I had to share a little review with you guys! While playing around with my makeup, trying to find a good look for Valentine’s Day, I picked up the Stila Stay All Day Liquid Lipstick in Aria, which was actually a deluxe sample I got in my first Birchbox! 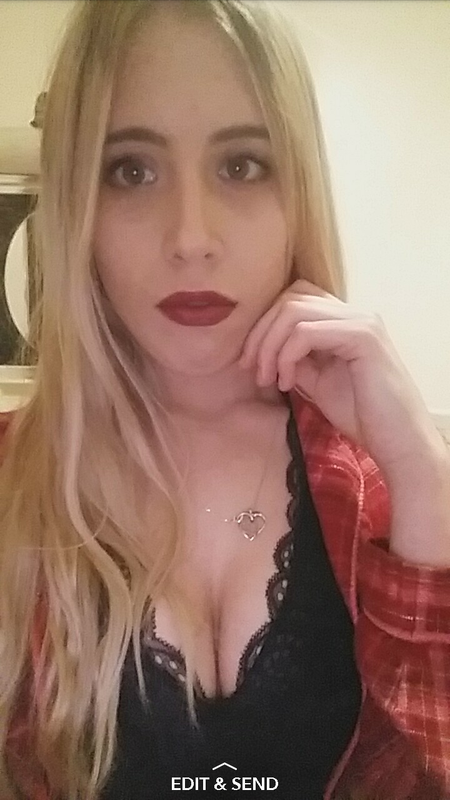 I put this lipstick on and fell in love with it right away. This isn’t a new product or anything, in fact it’s been on the market for a little while now, I just figured I’d let you know just how much I loved it and why. This liquid lipstick goes on very smoothly and it has a doe foot applicator, which makes application even easier. The color is gorgeous and very pigmented and it dried to a matte finish. The lipstick was a little dry, but honestly, it didn’t really bother me. This liquid lipstick is really amazing because it stays true to it’s name, it really does last all day. It doesn’t smudge, budge, or come off. In fact, when I went to take my makeup off at the end of the day, I had to wipe my lips multiple times with a makeup wipe to get it off. The Stila Stay All Day Liquid Lipstick can be found at Sephora or other beauty retailers and costs $24 for full size. They have over 20 different matte shades to choose from, and they even have a few shades with a shimmer finish. I don’t usually reach for or recommend higher end products unless I really, really like them. This liquid lipstick has got to be one of my favorites, ever. I would definitely recommend this to everyone! 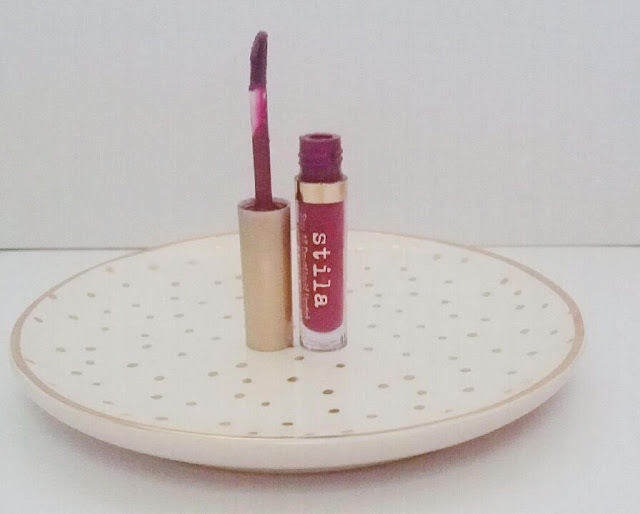 That’s my review for the Stila Stay All Day Liquid Lipstick! Have you ever tried this product before? Did you love it or hate it? Let me know in the comments below what you thought of the Stila Stay All Day Liquid Lipstick!